Inspirational touring cyclist and author, Josie Dew, has been using a Circe Helios for transporting her family, but with a growing family and having to regularly propel an increasingly heavy load, she’s upgraded the family transport to a Shimano STEPS assisted Circe Helios Triplet. 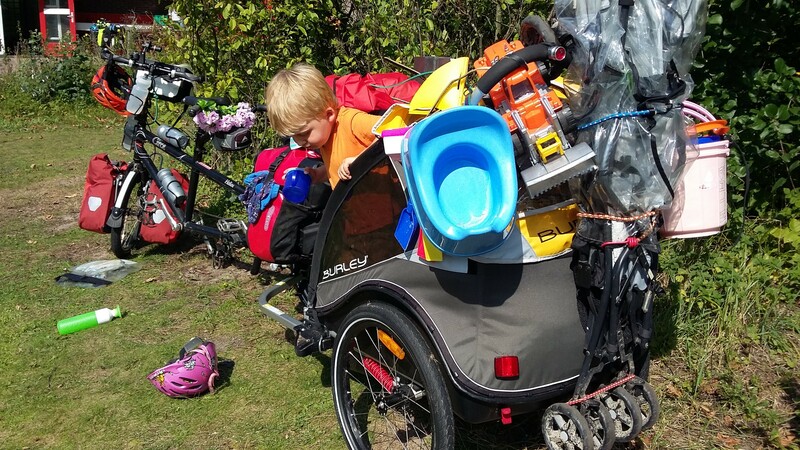 It’s used every day for the school run and general transportation duties, but Josie still has a passion for cycle touring and also uses the Triplet for family holidays. If you’d like to read a bit about her trips or even just see how she packs everything for such an adventure, she writes entertainingly in her website blog. 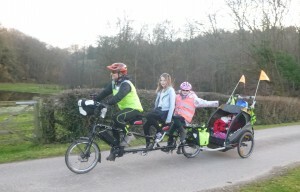 She has also written a number of inspiring books about touring by bicycle.